During Gary Chenevey’s tenure at Waynedale, he did just about everything except sell popcorn, and he may even have done that as well. In basketball, he earned three letters and was selected to the All-County team twice. He was also selected to the Beacon Journal All District Honorable Mention team in his senior year of 1963-64. Chenevey was on a team that beat Wooster (containing Hall of Fame Mac Petty), Wadsworth, and Medina to get to Canton to play McKinley. Unfortunately they fell six points short of beating a strong McKinley team in the District tournament. At Lee-McRae Junior College, he earned letters both years and was chosen to the conference and all-tournament team. He was the fourth leading scorer with 894 points and a 17.5 average. Also had a season scoring record (fifth) of 21.5 points per game. He had single season game scoring highs of 40 points twice and rebounding high of 33 per game twice. Chenevey has been inducted into the Lees-Rae Hall of Fame as an outstanding athlete. 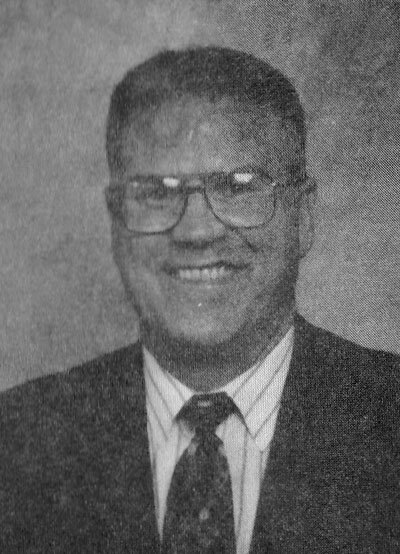 Chenevey graduated from Appalachian State Teachers College in 1969 and averaged 13.4 points per game and 7.1 rebounds per game in basketball. Football was another sport in which Chenevey excelled, lettering twice at Waynedale and was selected All-County offense and defense in 1963. He was also chosen by the Beacon Journal as Honorable Mention in 1963. At Lees-Rae, he lettered twice and had 12 interceptions in one season and four in one game. He holds the record for the longest reception for 90 yards for a touchdown. He played both offense and defense. In track, Chenevey only participated in his senior year, but he was used as a hurdler and in field events on a team which went undefeated in dual meets. They were also the runner-up team at the Wayne Count meet.